SEARS IS A “GOOD” THING! How many times have we heard of a Kmart or Sears store closing, potentially closing, or looking like a rag? It may be the most obvious topic in retail; Sears is in midst of a constant “store closing list”, the likes of which we have never seen before in retail. Perhaps Blockbuster Video was most like the slow demise we’re witnessing. However, Sears continues to have a heartbeat, mainly due to their REIT spinoff, Seritage, as well as their CEO’s continued equity injections to keep the retailer from being in default from its obligations. 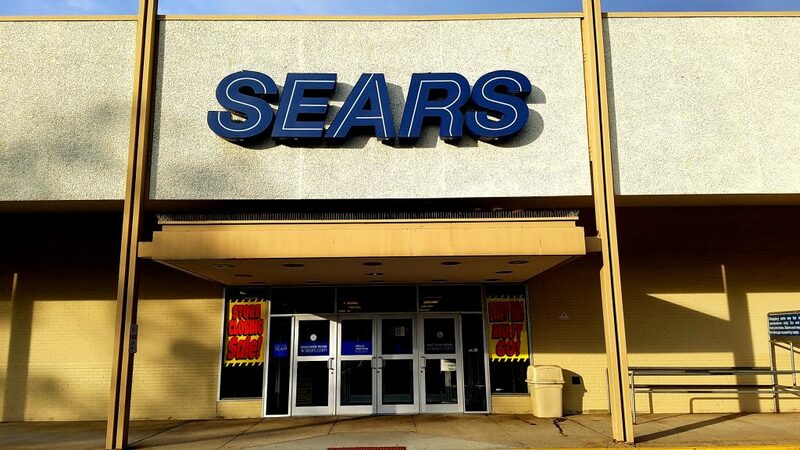 While no one quite knows the future of Sears, I don’t think anyone believes a turn-around is possible. The brand is just too beat down and there are too many other places to get what Sears sells. Now that we have established the most obvious conclusion in retail, how does this slow demise affect the market? One word, “GOOD”! Of the 40-plus Sears I have been in or driven past not one of them proved to be the highest and best use of the Property, thus affecting the surrounding retail in many cases. The continued velocity of redevelopment, repurposing, and redevising of the Sears/Kmart buildings is fueling many of these markets and centers resurgence. Look at Kings Plaza in Brooklyn; a massive block box that was once Sears will be repurposed as a multi-tenant shopping and dining experience. The real question is what will we do when Sears is gone??? Most would agree that if they can maintain a viable business, this “tap in to our real estate” game plan could go on for 20 years. It took Sears nearly 50 years to get to the portfolio they have today. Not ever has there been a tenant with so many stores in so many strong markets, with so much potential being so underutilized. Perhaps you could look back at the old school regional brands such as Bradlees, but most would agree this has not been seen before in retail. It would be interesting to know of all U.S. retail absorption last year, what percentage involved a former Sears or Kmart. In my world, it has contributed to A LOT of deals and will continue to do so for many, many years to come.